Your team are working from anywhere anytime they need to, they have their own working styles and devices. They are expecting to connect to their data with ease and without effort. We build storage solutions that keep your team connected around the clock. Data storage has never been cheaper or so flexible. On premise solutions now connect with cloud based solutions and can be configured as hybrid solutions with public and private clouds. Connectivity has enabled data to flow across multiple geographic locations with ease, putting businesses in the front seat for great flexibility and redundancy. Making your data or applications available to the people who need it when they need it allows for unparalleled team collaboration. Live collaboration and ease of access across all of their devices means your team can work without barriers and innovate at unsurpassed speeds. If you need a storage solution that puts your business in the front seat, chat with the team at Stanfield IT. 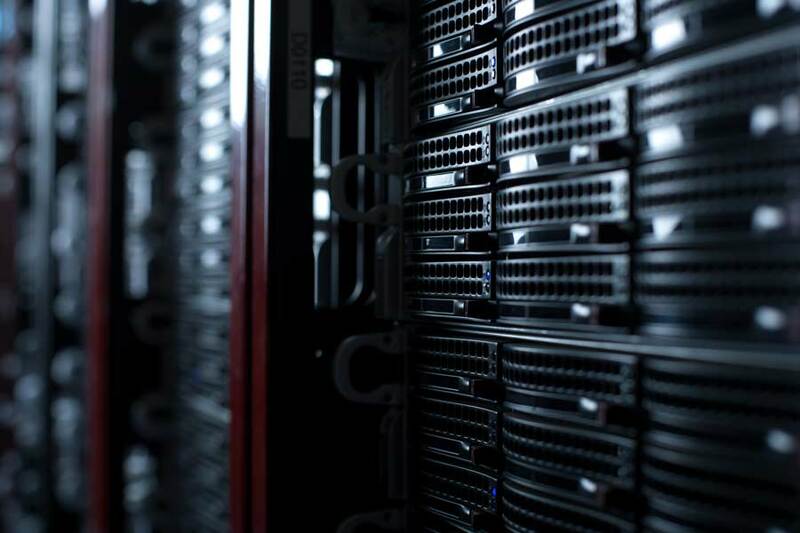 We have certified technicians who can build, SANs, NAS, on premise, hosted, or cloud based storage solutions in standalone or hybrid configurations.